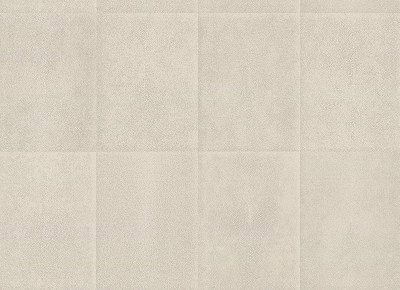 This stunning shark skin tile effect design in pale gray has a deep embossed texture. NOTE Priced and sold as by the linear YARD. Wide width product which required hand trimming and pattern repeat is 24.8 inches. Please request sample for true color and texture. We recommend that this is hung by an experienced installer please see instructions on roll. 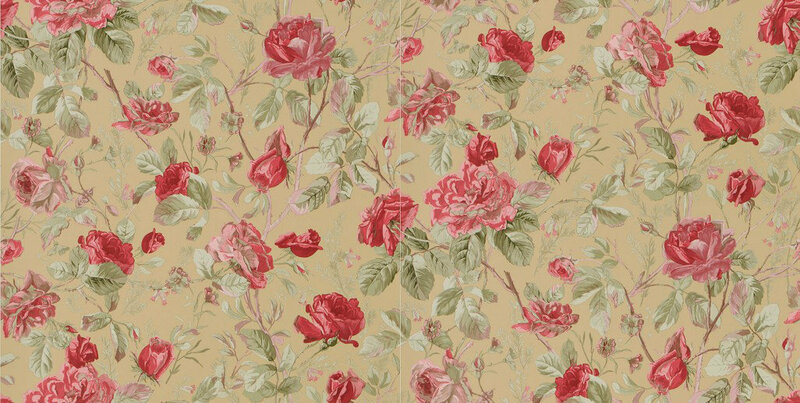 A beautiful rose and leaf trail design which embodies the spirit of an english garden in full bloom. Shown here in the tea colour way. Other colours available. Please request a sample for true colour match. A wide width product. 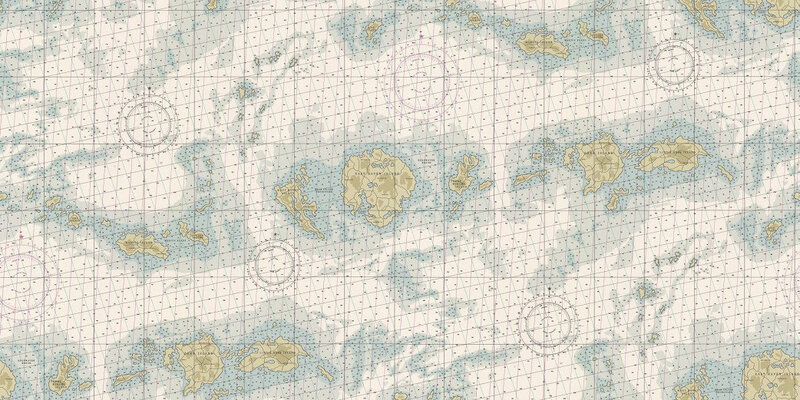 A detailed images of a cartographer style map of islands with grid lines and water depth figures in shades of blue grey and soft green. Priced and sold as double roll 11 yards in length. Wide width product at 27 inches wide. Please request sample for true color and texture. 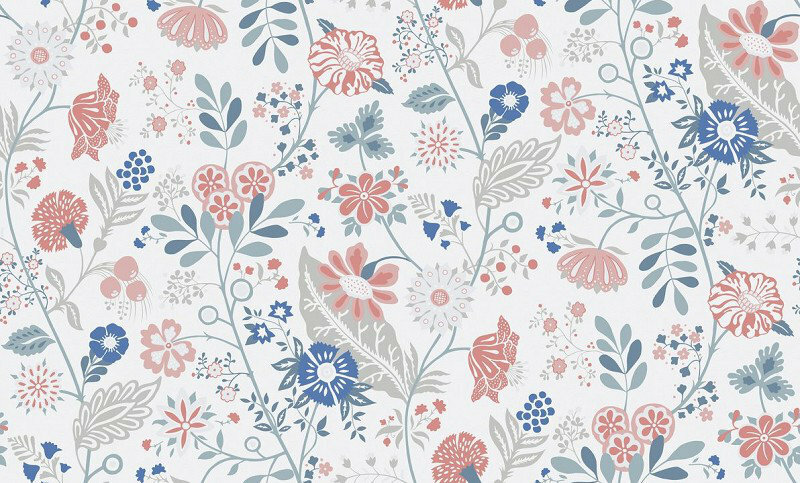 An all over floral trail design inspired by swedish folk art. Shown here in shades of blue and pink. Please request a sample for true colour match. A paste the wall product. 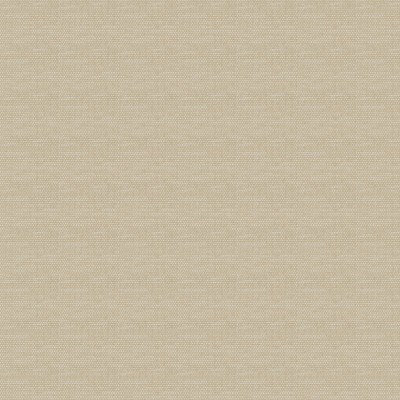 An evenly woven natural texture fabric effect design in a cream color. Priced and sold as double roll 8 yards in length. Wide width product at 36 inches wide. Free pattern repeat. Note the edges of this product will not match this is part of the design. Please request sample for true color and texture. 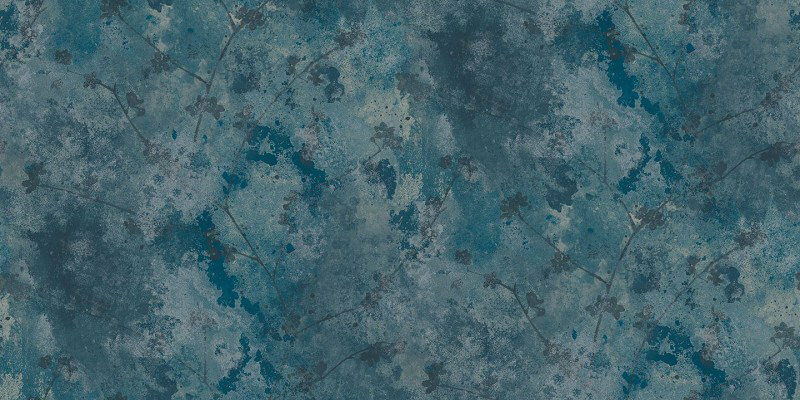 A delicate trailing flower design in a stylised yet subtle effect on a hand painted cloud effect distressed background. Shown here in shades of teal blue with splashes of metallic silver. Other colours available. please request a sample for true colour match. A paste the wall product. 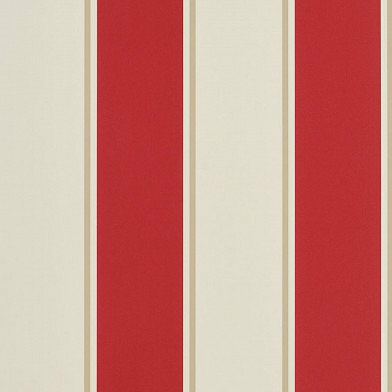 A classic wide striped design in two tonal shades which has a versatility for both modern and traditional interiors. Shown here in shades of red and beige. Other colours available. Please request a sample for true colour match. Free pattern match. 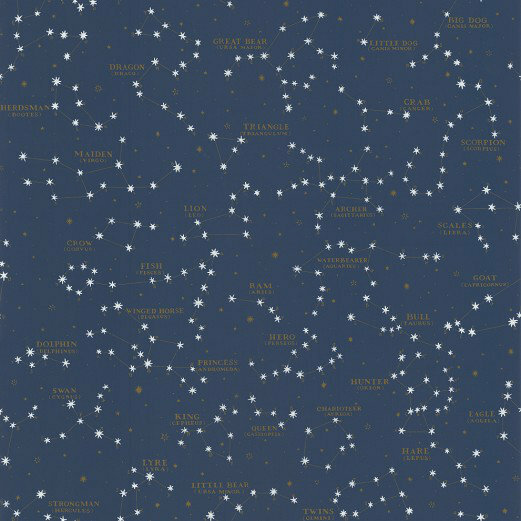 A fun representation of the stars in the night sky in the norther hemisphere. With popular names for star constellations picked out in gold against a midnight blue sky. Priced and sold as double roll 9 yards in length. Wide width product at 27 inches wide. Please request sample for true color and texture. 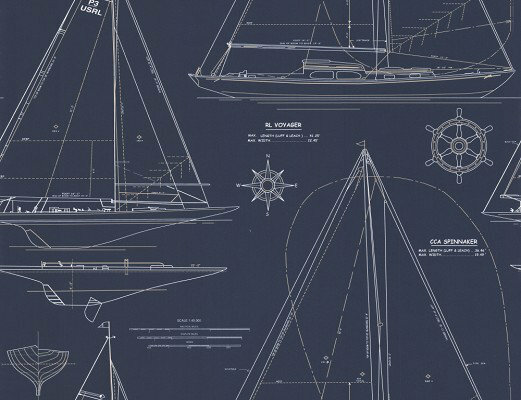 Detailed images of an architect style drawing of yachts in white on navy blue. Priced and sold as double roll 11 yards in length. Wide width product at 27 inches wide. Please request sample for true color and texture.